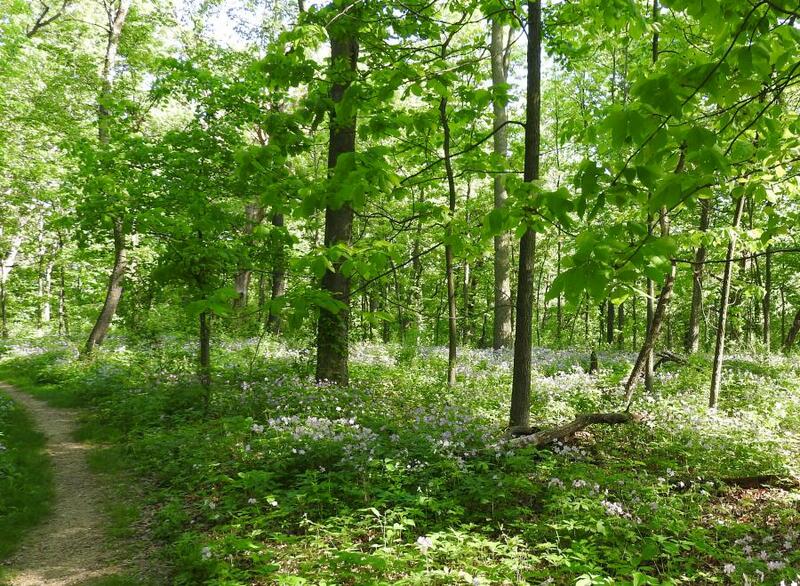 Our largest and perhaps most famous conservation park protects a variety of natural communities, ranging from upland forest to wet prairie, to riverine marsh. Join conservation staff for a walk through a cross-section of all this park has to offer. Location: Follow North Sherman Ave. to the parking lot at the end of the gravel entrance road.